I love growing my own flowers but there is one downside – there’s no need for anyone to send them to me now. My mum does still ask if I’d like a bouquet for our wedding anniversary or my birthday but when nearly every room is filled with flowers throughout the summer it just doesn’t make any sense. I know, I know, as downsides go it hardly even registers on a ‘woe is me’ scale, so I’m by no means wanting any sympathy. However, when the lovely team at The Great British Florist asked if I would like to review one of the bouquets they are putting together for Mother’s Day I jumped at the chance. I used to do yoga before I moved over to Wales. One day, mid-way through a class, the yoga teacher said she really missed going to yoga classes herself and she really must fit in a session sometime. It was a comment that stuck in my head because at the time it struck me as being quite odd. Initially, I didn’t understand what she meant; she taught yoga classes all week, how much more yoga did she want to do. It took a while for the penny to drop (it does sometimes). What she meant was that teaching yoga was very much different to being able to experience the full benefits of the class as a student and that even once you’re a teacher you still need to carry on learning. I know, you’re wondering why I’ve gone off on this tangent, I will be getting back to the flowers. It’s just that I think the yoga story is relevant to so much in life. It’s very easy to get quite fixed in our thoughts and habits with pretty much everything we do. Perhaps modern life makes this more likely, everything is done at such a pace so we can cram so much into our days that maybe we don’t have the time to stop and think and look at things in a different way. And this is where the beautiful bouquet which turned up yesterday comes in. Not only was it a really special treat for me, it’s good for the creative juices to see what other British flower growers are growing and how they put their arrangements together. Anyway enough of me rambling, let’s get to the flowers. 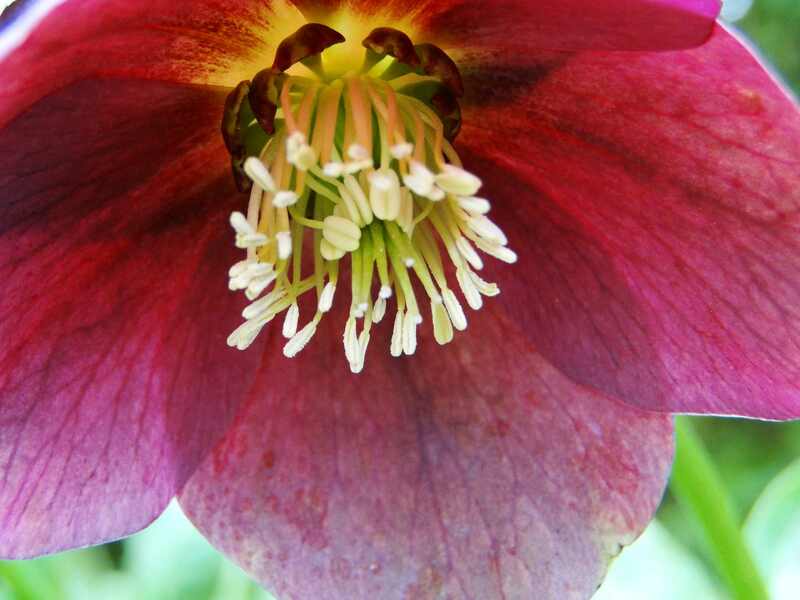 I’m aware when I talk and write about British flowers that not everyone has the space to grow them themselves or is lucky enough to have a flower grower local to them. But there is another alternative – mail-order. I’ve been a bit worried about mail order flowers in the past and whether they will survive being transported. Well I had no complaints about this bouquet. The substantial, sturdy box had clearly done its job as the flowers emerged looking beautiful. 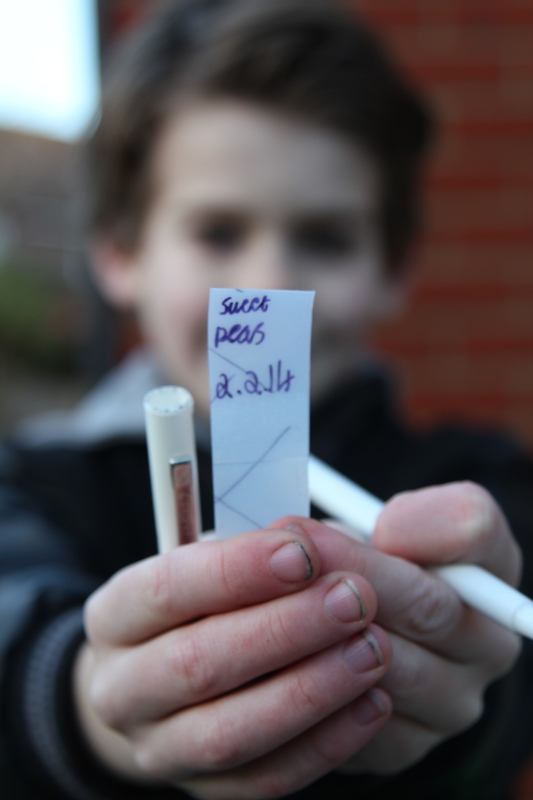 Rather than being packed in water, a water-soluble gel is used instead. This keeps the flowers fresh and contains plant nutrients and it won’t leak if the box is tipped over. 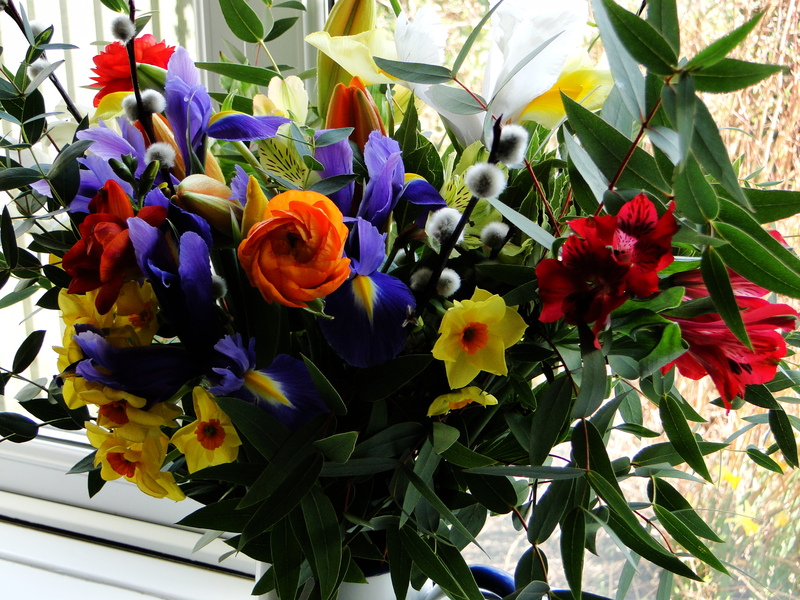 I had chosen the vibrant Mother’s Day bouquet which came packed with scented narcissi, irises, lilies, freesias, ranunculus and alstroemeria. It was lovely to catch the intoxicating scent of the blooms as I lifted the bouquet out of its box. And the real joy – they’re all grown here in Britain. 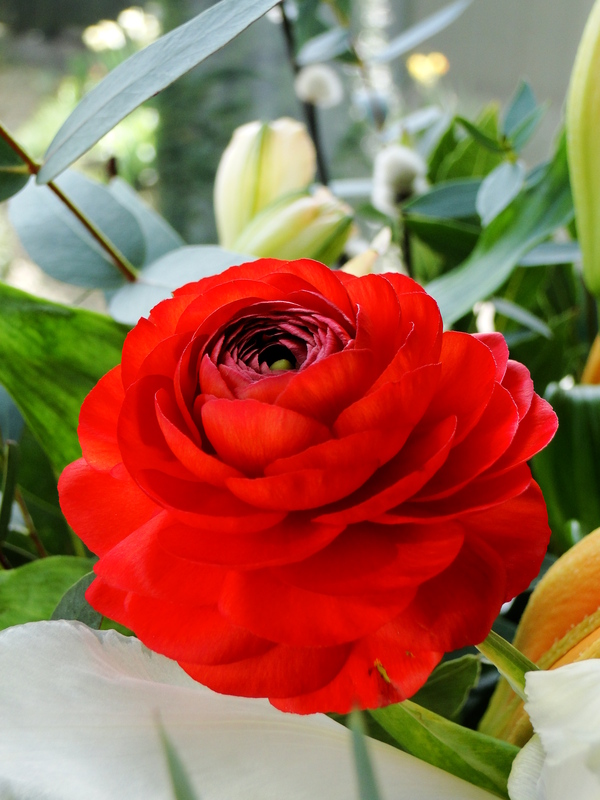 The two busiest times of the year for flower sales – Valentine’s Day and Mother’s Day come early in the growing season. I’m sure a lot of people are completely unaware that it is possible to buy such a varied choice of flowers grown in this country at this time of year, even I was impressed with the selection. There was plenty of foliage too, a mixture of eucalyptus and bay. 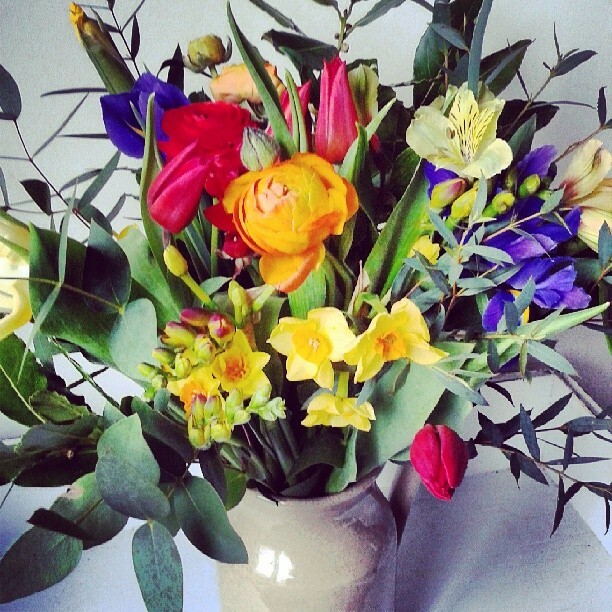 The £50 bouquet is huge and was enough to fill two good-sized vases. If I hadn’t been having one of those days I would have divided the material up into lots of smaller vases and put them all around the house. 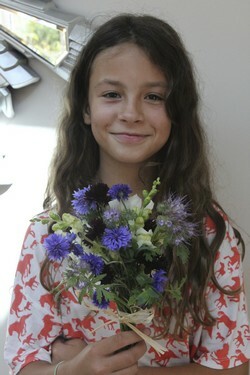 I’m pretty sure I could have had a posy in every room. There’s also a smaller £35 bouquet, the choice of a pastel-coloured arrangement and other selections throughout the year, if they are more to your taste and pocket. The only tiny problem I had with the bouquet was the one sheet of plastic sheeting that was wrapped around the base of the flowers – all the other packaging is recyclable. There is, of course the necessary practicality of needing a watertight material in which to keep the flowers fresh while keeping the cost of packaging to a minimum. As Heidi from The Great British Florist explained, it is a balance trying to keep the flowers in tip-top condition whilst keeping the costs of packaging to a minimum, maximising the amount of flowers they can include in a bouquet and maintaining their environmental ethos. Considering all of this, it’s remarkable that the flowers come with so little non-recyclable packaging. I arranged a bouquet for a friend recently that was purchased from a high street florist and it came with a mountain of unnecessary and non-recyclable packaging. 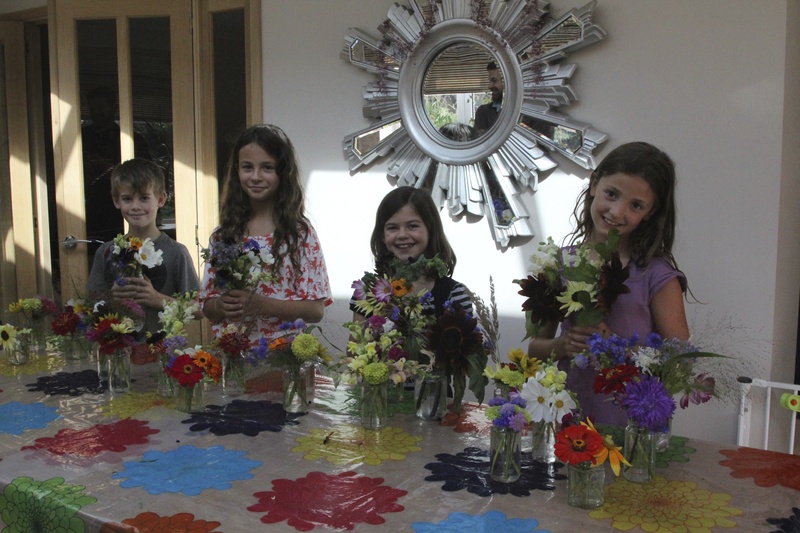 The Great British Florist is part of Wiggly Wigglers, the company which became known for its worm composting products. Based at Lower Blakemere Farm in Herefordshire they grow some of their own flowers and the rest are bought in from specialist British growers across the country. The farm is run with caring for the environment and wildlife at its core. 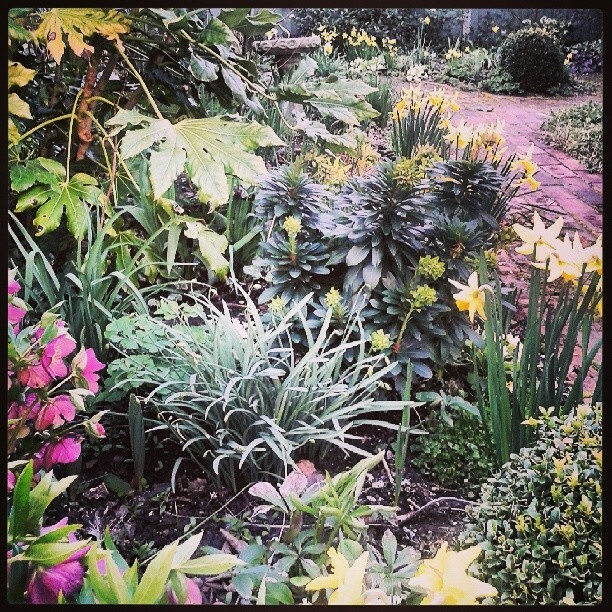 If you’d like to find out more about this idyllic place take a look at The Great British Florist. And, if you would like to order from them for Mother’s Day or throughout the year then here’s a link direct to the floristry section. 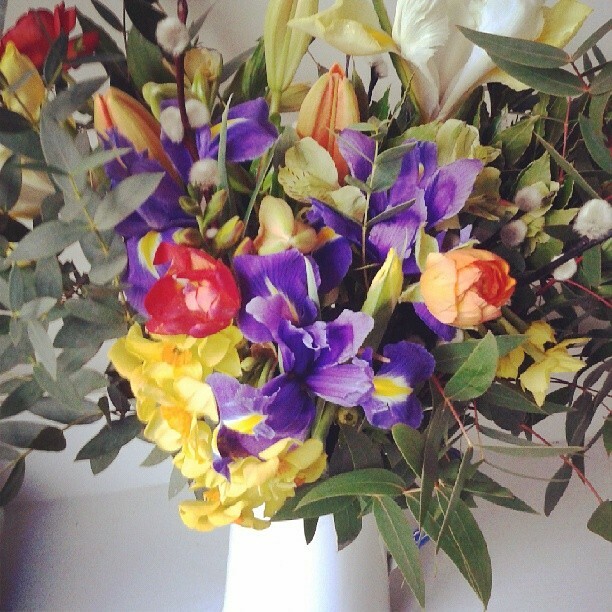 Thank you to the team at The Great British Florist for their gorgeous bouquet. So today is the day when my book is published. It feels like an age since I put the idea together and emailed it to a handful of publishers. I guess that’s because it is. It takes a relatively long time to put together a book with all its different stages. 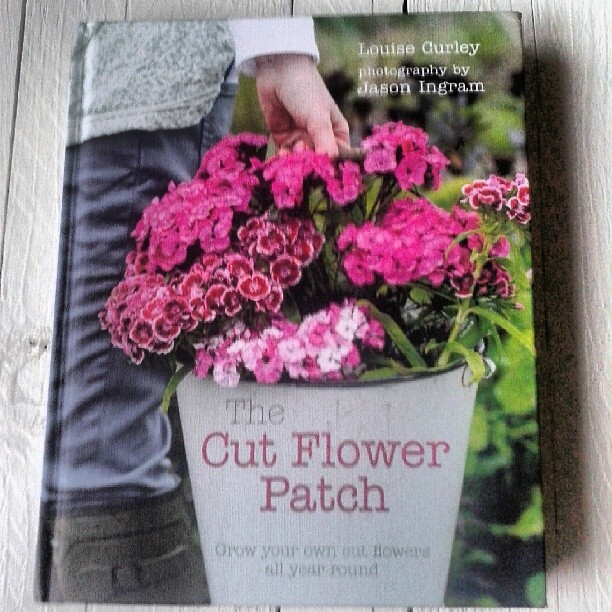 From idea to publication The Cut Flower Patch has taken 3 months short of 2 years, so to say I’m pleased the day has finally arrived is an understatement. I have read some very lovely reviews and I’m over the moon that people seem to love the book. It really does make the hard work, sleepless nights and tearing my hair out at the weather worthwhile. If you’d like a peek at some of the gorgeous images from the book to whet your appetite here’s a link to photographer Jason Ingram’s website. Whilst you’re there take a look at his own book Kitchen Garden Experts, created with his wife Cinead McTernan, which will be out on May 1st. 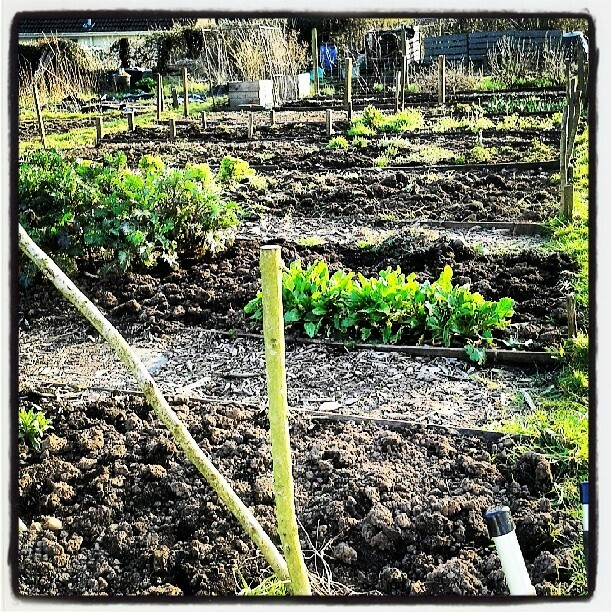 Whilst Jason was working on my book he was also travelling the length and breadth of the country visiting the kitchen gardens of some of Britain’s best chefs and their head gardeners. Their book is a brilliant combination of growing tips and delicious recipes direct from the experts. 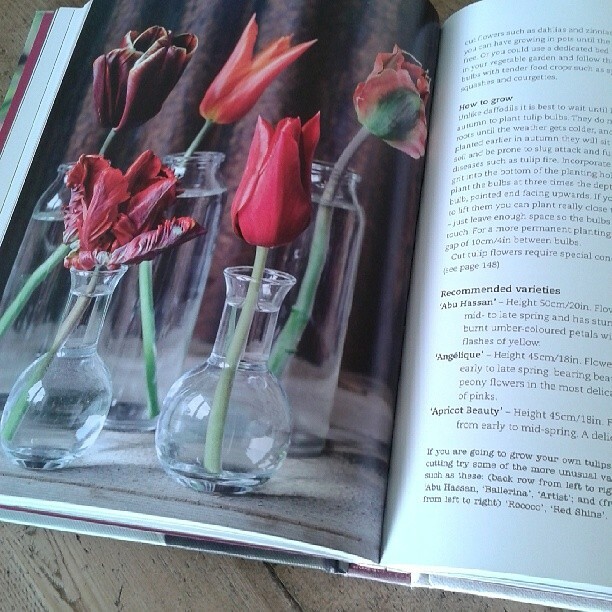 So if you love flowers, fancy filling you home with flowery gorgeousness and want to embrace the seasons rather than relying on imported blooms then hopefully my book will provide some inspiration. To order The Cut Flower Patch at the discounted price of £16.00 including p&p* (RRP: £20.00), telephone 01903 828503 or email mailorders@lbsltd.co.uk and quote the offer code APG101.